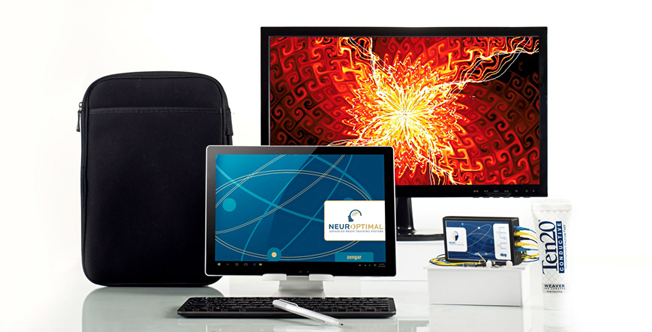 These systems enable you to use NeurOptimal® within a Professional practice (or at home if you wish). They come with an unlimited license. or by anyone (prior experience or qualifications in the health field is NOT needed) looking to set up a business to help people in a profound way. It is an incredibly easy and effective way to launch a business which can deliver quick and high job satisfaction and financial rewards. (our three-day training gives you all you need to know to effectively run a private practice). All professional systems run the same software but using different hardware according to personal preference. 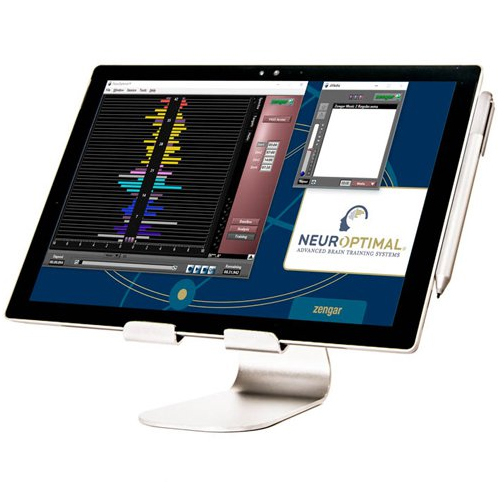 Our neurofeedback equipment is all fully automatic and simply provides information to the brain enabling it to self-regulate. 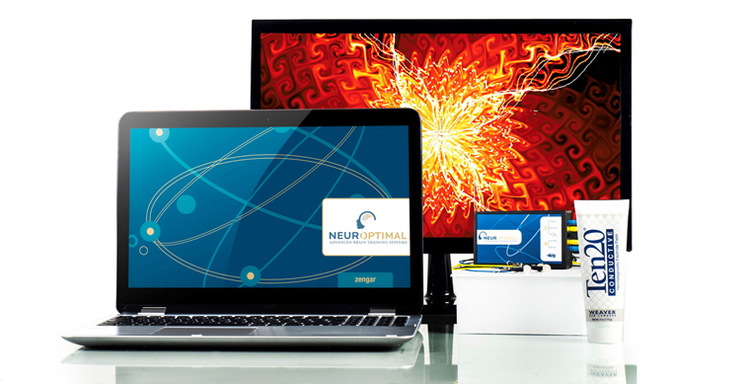 It is the most advanced equipment of its type and is unique in how it interacts with the brain.